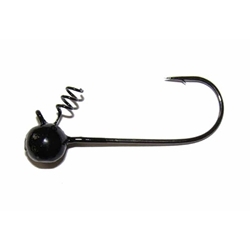 Our Fintwist Heads feature Gamakatsu hooks. Five heads packaged in our exclusive compartment bag. Available in black.